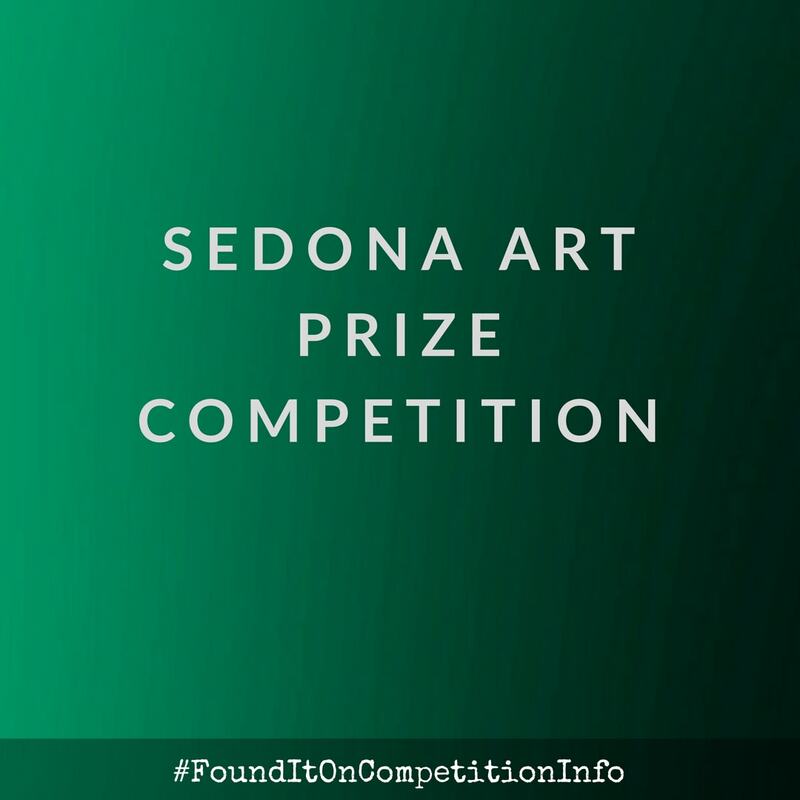 This is a call for entries to the Sedona Art Prize Competition. It is an international online painting contest. Award winners will be announced and posted by the 20th of the following month. The Sedona Art Prize began in August 2016 and runs through July 2017.